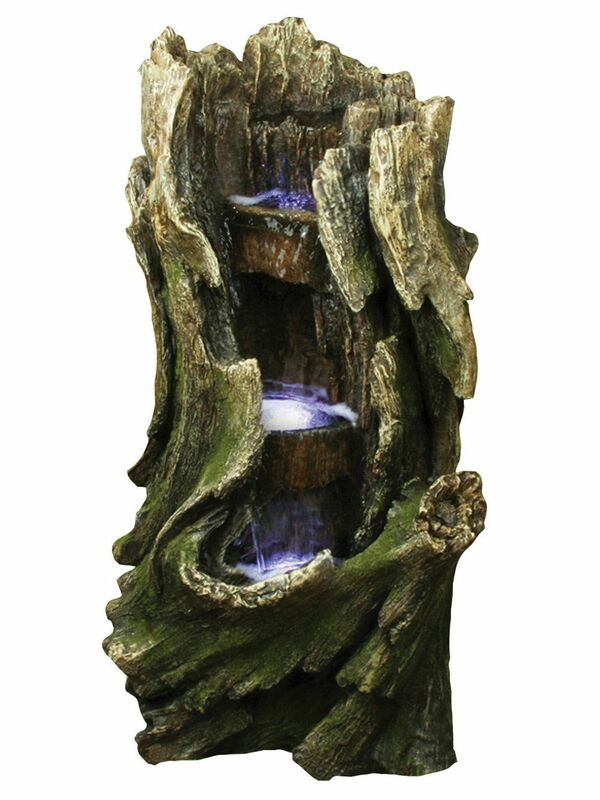 The Woodland Multi Falls Water Feature is generous sized wood like effect water feature with 3 cluster LEDs and also 3 LED strips which will highlight the water as it cascades down this realistic feature. 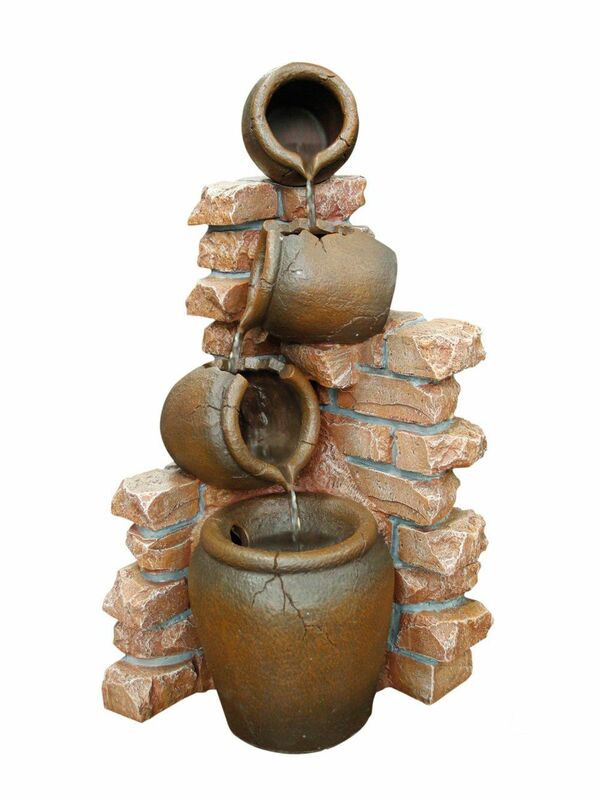 Made from high quality durable polyresin it will last for years to come. 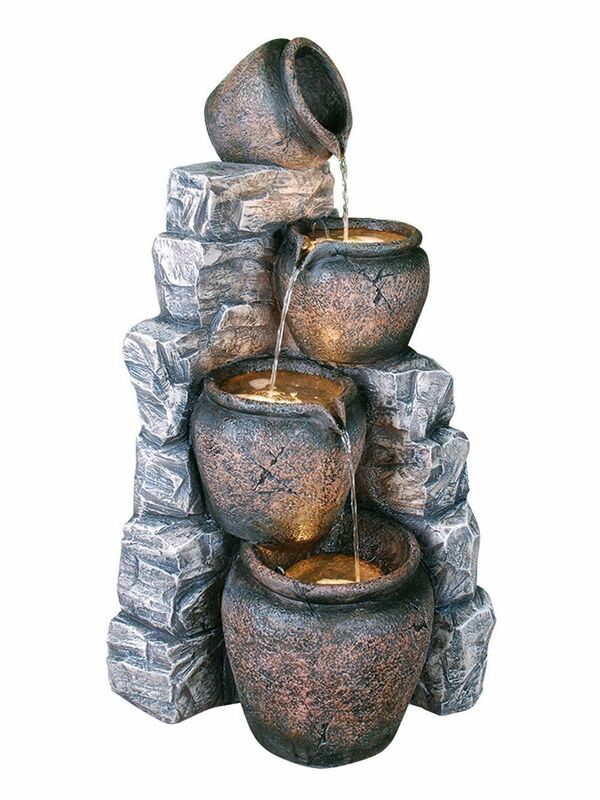 Woodland Multi Falls Water Feature - customer reviews. 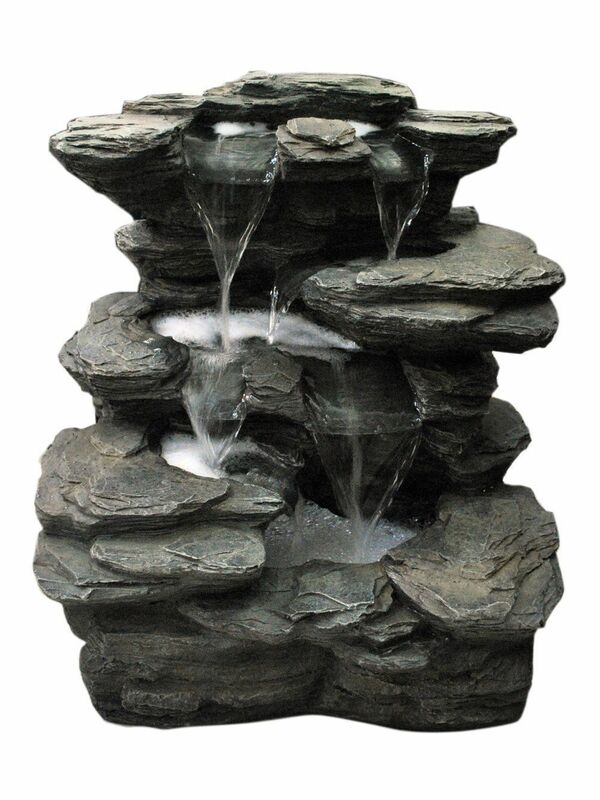 16 Apr 2018 Woodland Multi Falls Water Feature by Aqua Creations Yes I would recommend them to others. 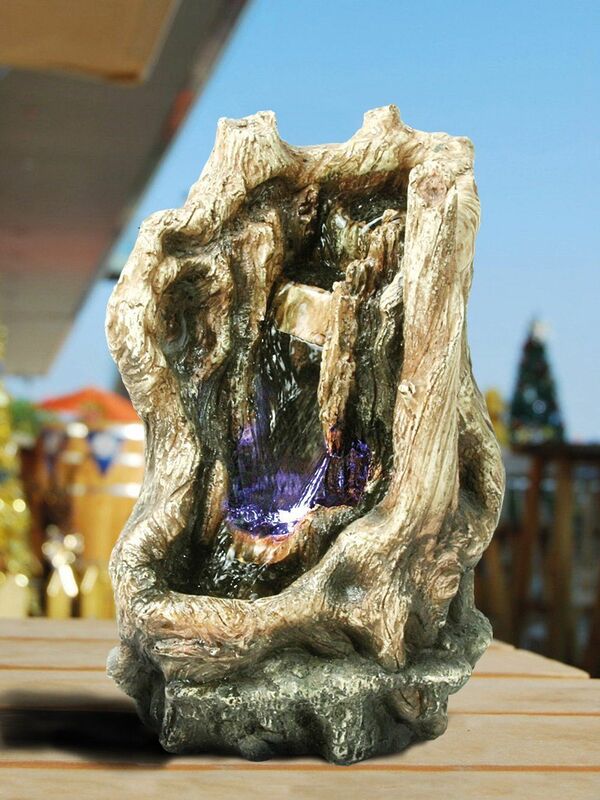 Customer service was very good and helpful both before and after delivery.